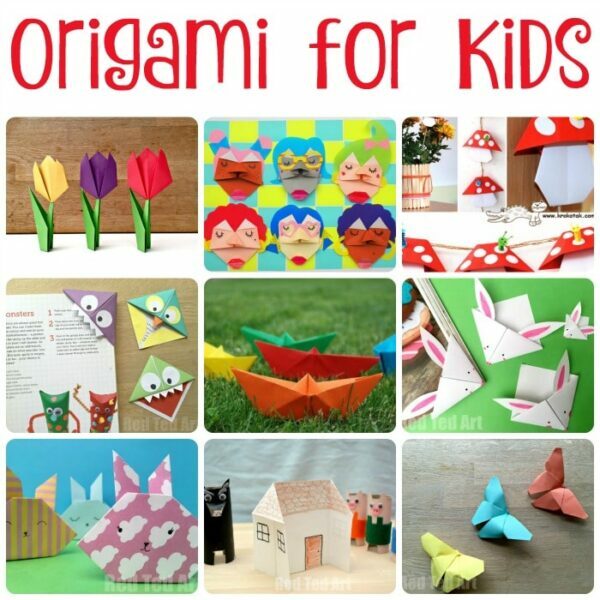 You may have noticed our recent love for paper crafts – or more specifically Origami for kids. 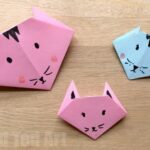 My kids are now 7yrs and 5yrs old and it is a great age to start introducing them to paper folding techniques and simple Origami crafts. 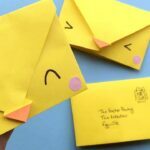 To date, I have found my kids enthusiasm hit and miss – some days they ADORE the origami craft I am showing them, other days they are not interested in the slightest! 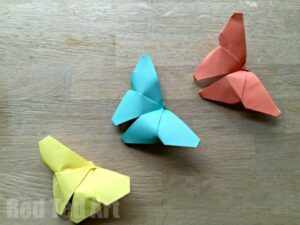 Some days they learn the Origami that very day.. other days, they want me to make it for them. 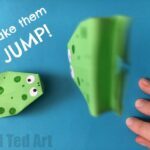 But hey, so long as they play and have fun, I am happy. 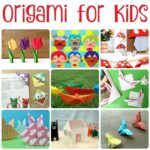 The key with Origami and paper crafts, is to keep having a go WITH Your kids.. and to find something that captures their imagination! 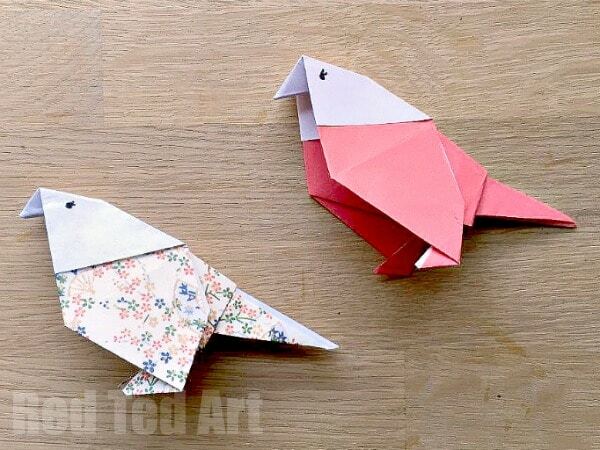 Let’s try this Origami Budgie! 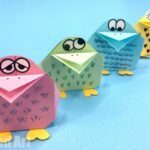 Today, I would like to share these ADORABLE Origami budgies… they are a little harder than some of the previous crafts we have done – but only MARGINALLY and my 7yrs old can now do this (though he does occassionally forget the steps and we have to go back and practice them again. 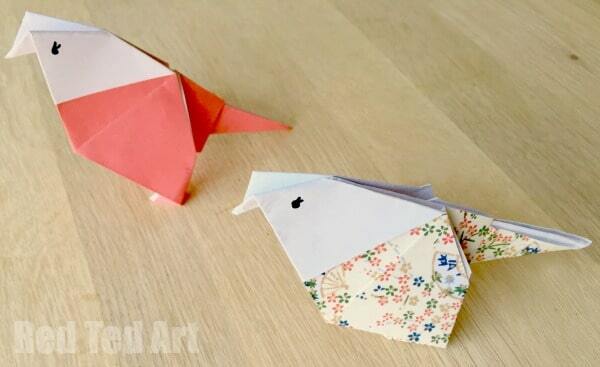 Aren’t these Origami Budgies simply adorable? 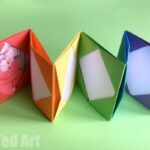 Origami always fascinates me – even if I usually can’t quite pull it off, lol! 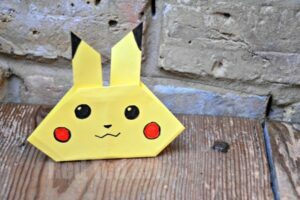 Keep trying!! 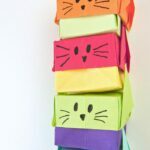 I bet you will eventually!! 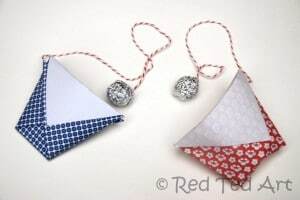 Thank you for a fab easy to follow tutorial. 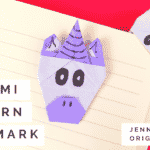 I am aiming to get into origami and the ‘kids’ activities you are listing are proving a perfect place to start, especially for 6am when I give up getting back to sleep!